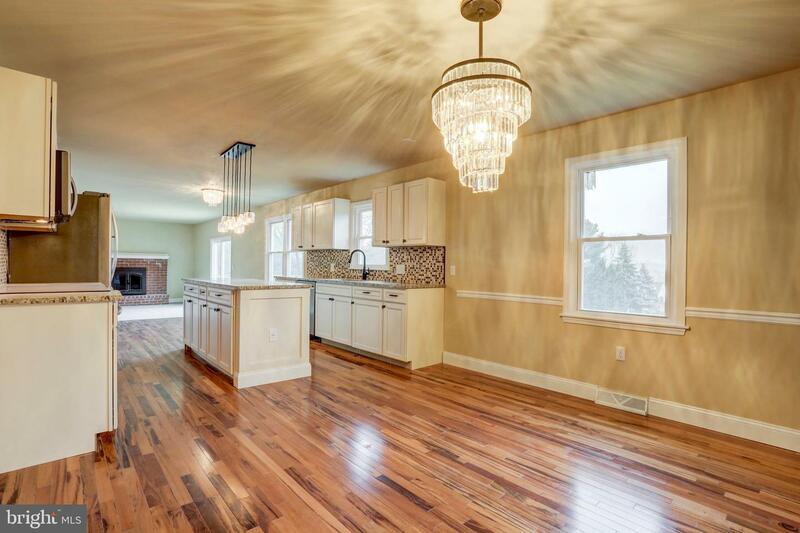 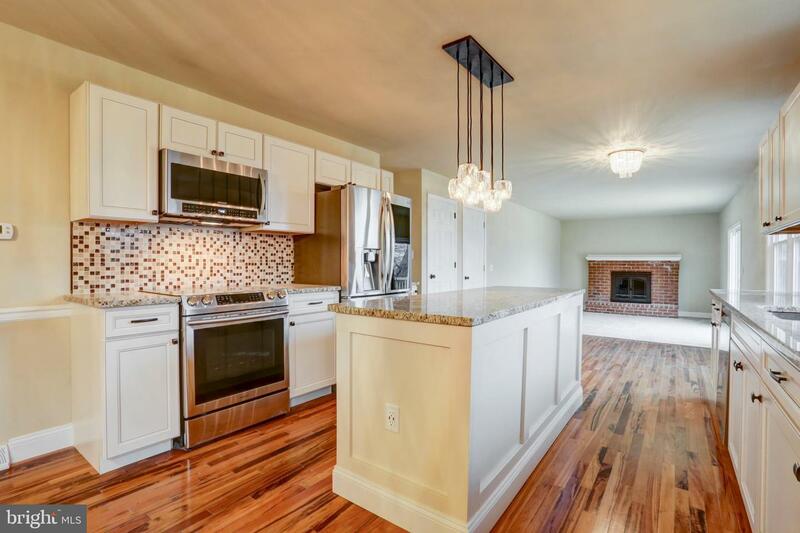 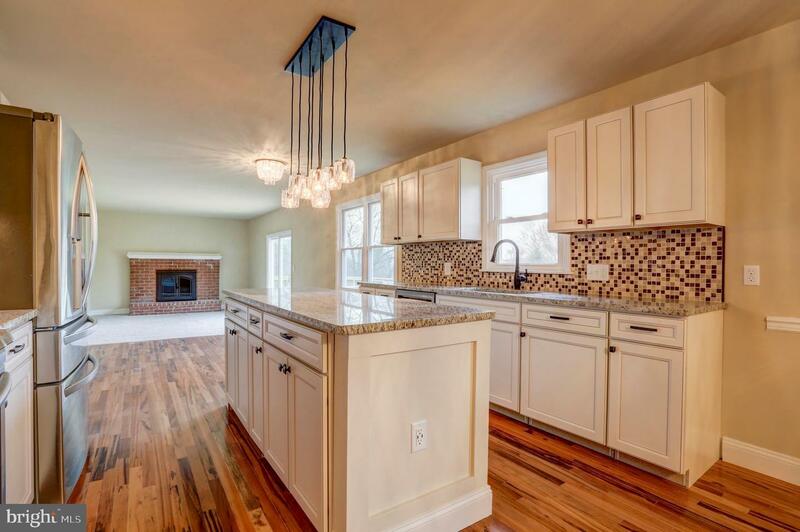 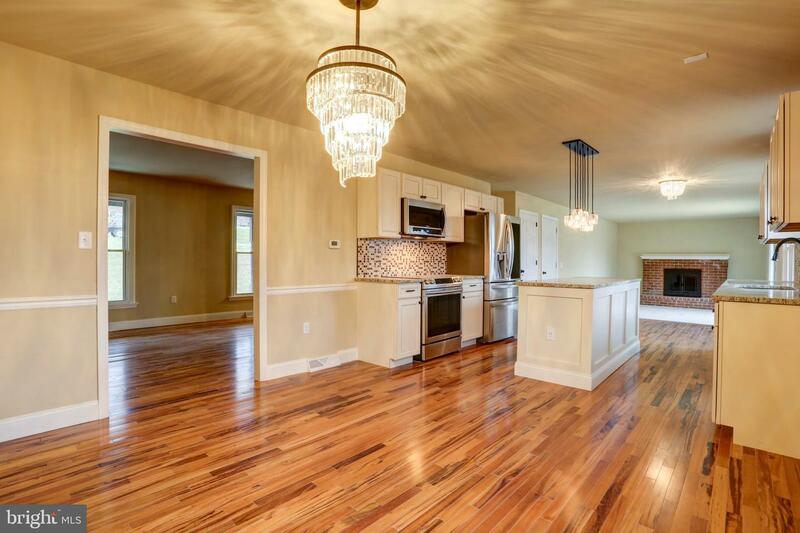 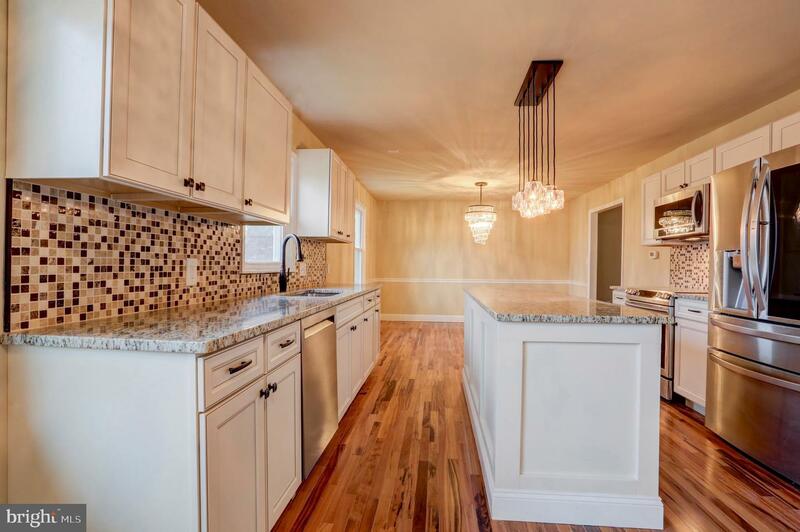 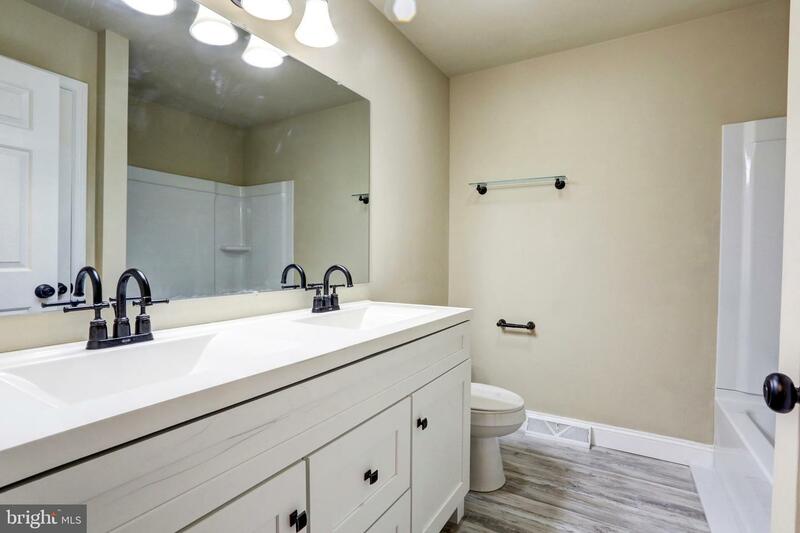 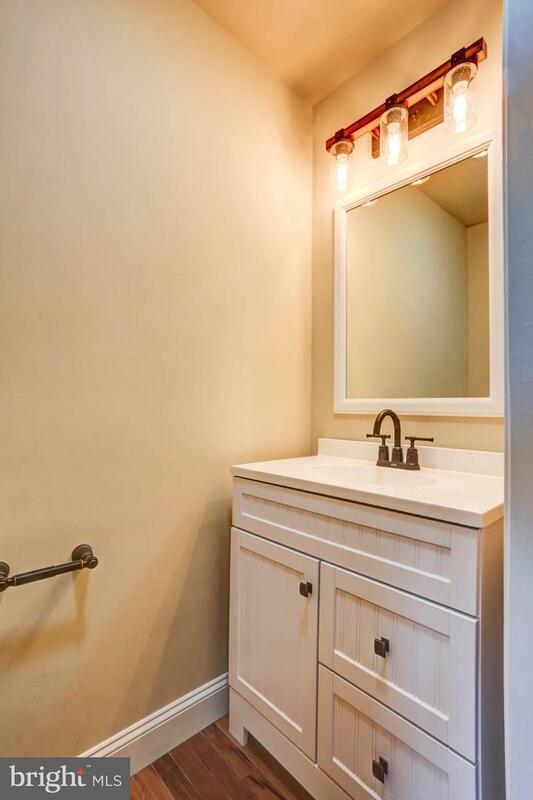 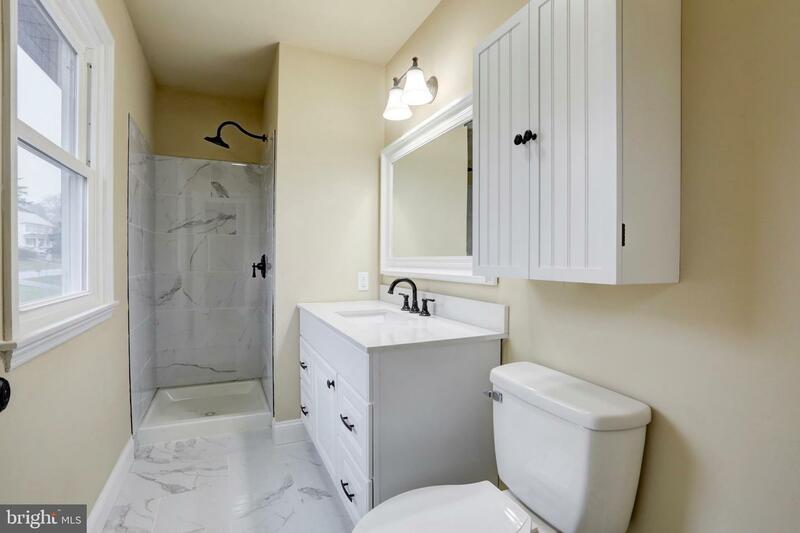 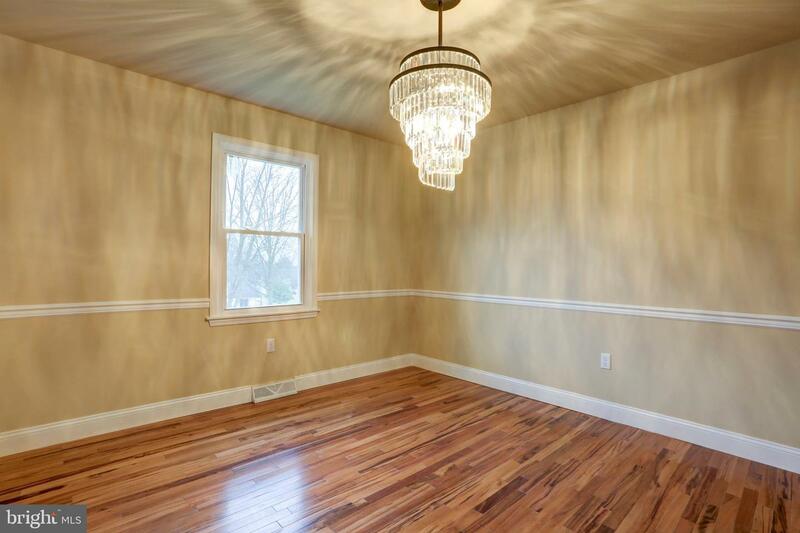 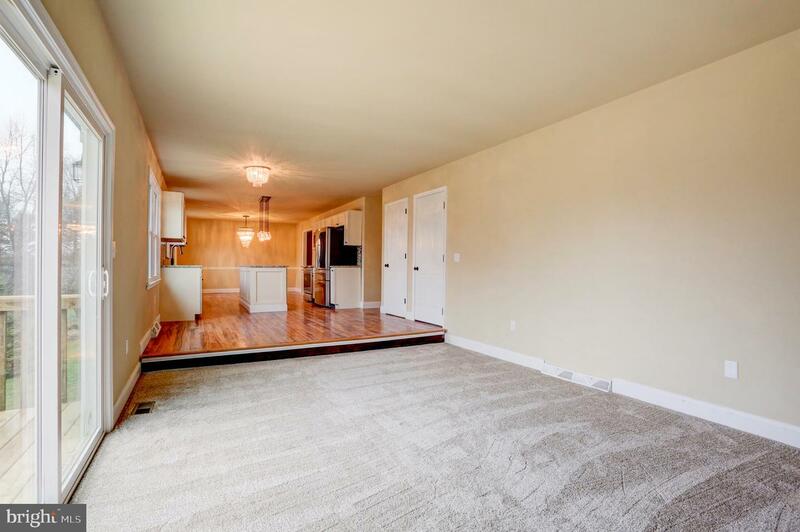 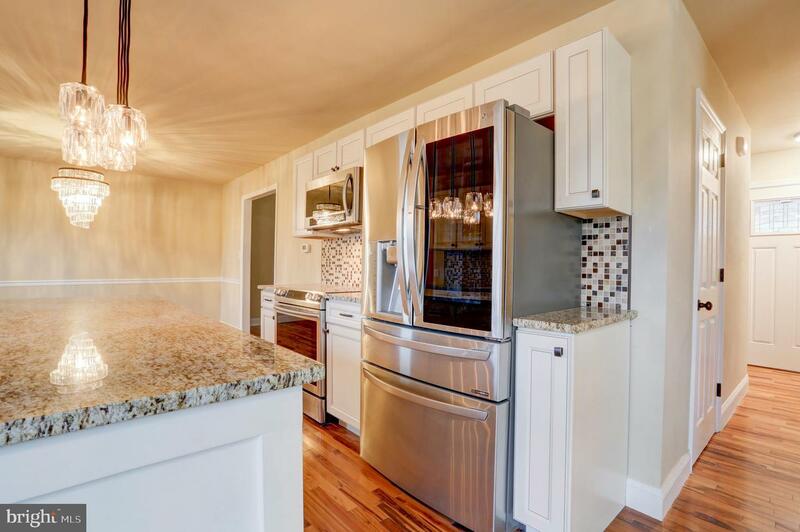 Beautifully remodeled home features a custom kitchen with a crystal chandelier and crystal lighting, granite countertops, an intricate backsplash and upgraded cabinets. 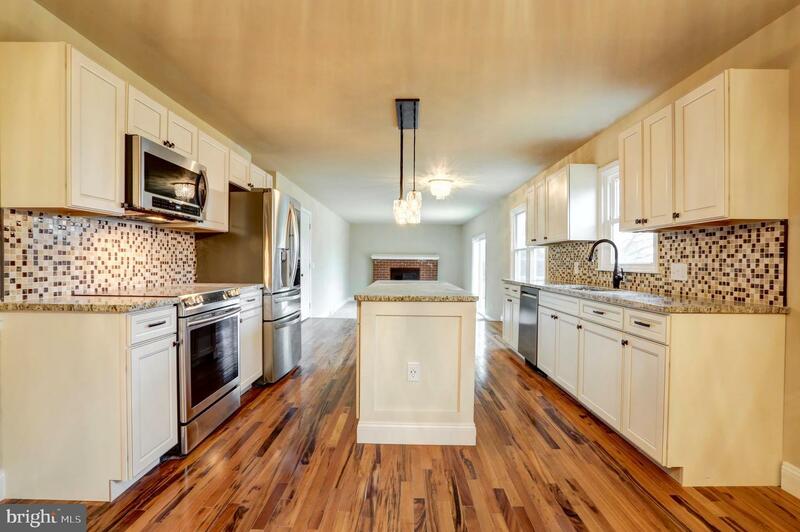 Also includes a custom built island, a built-in stainless steel range, and a $4k refrigerator. 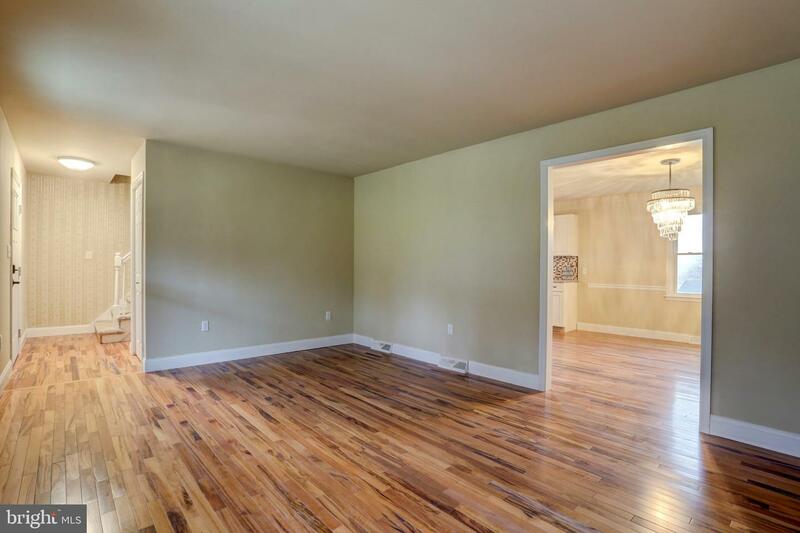 Brand new Brazilian Koa hardwoods highlight the main floor. 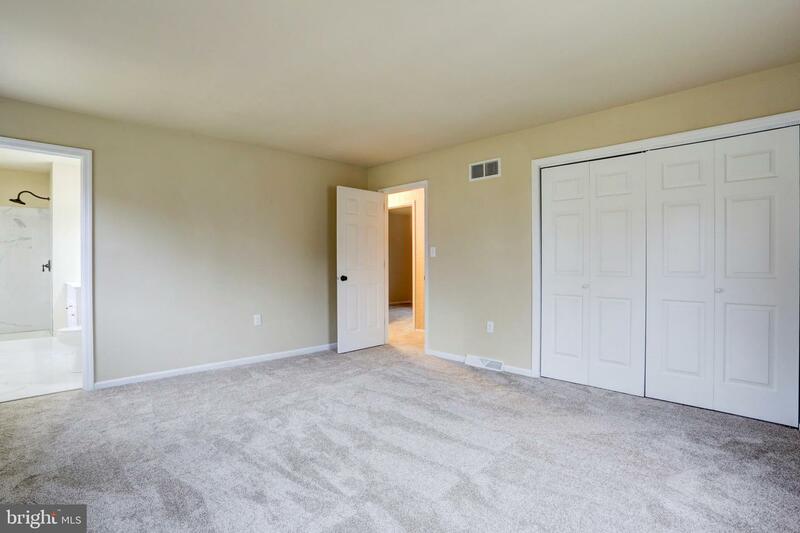 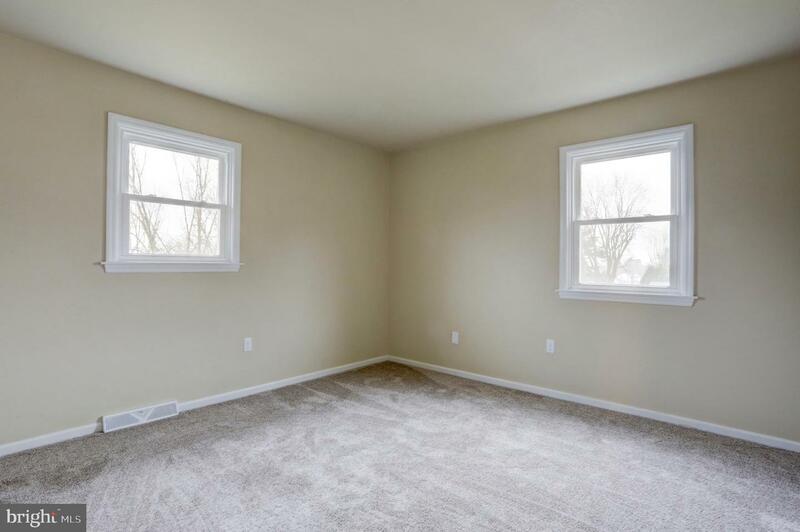 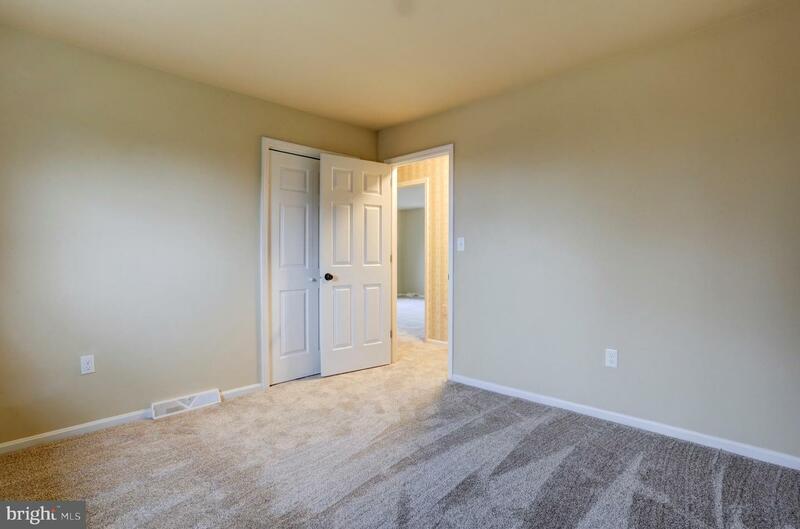 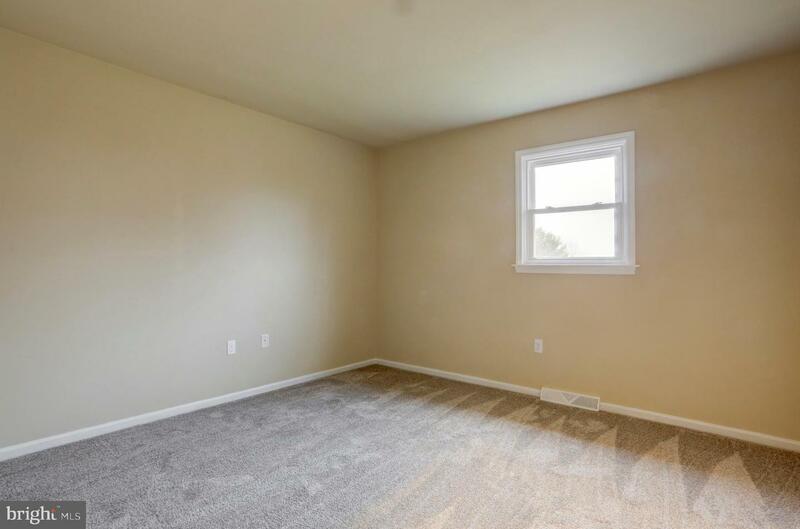 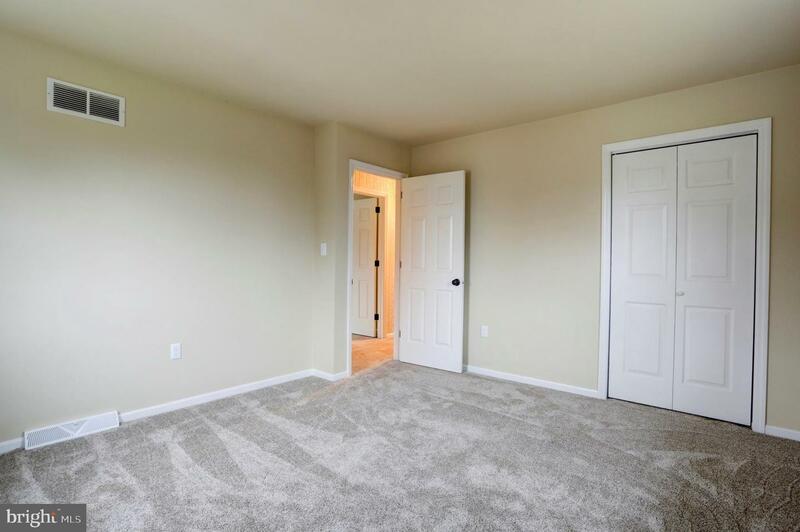 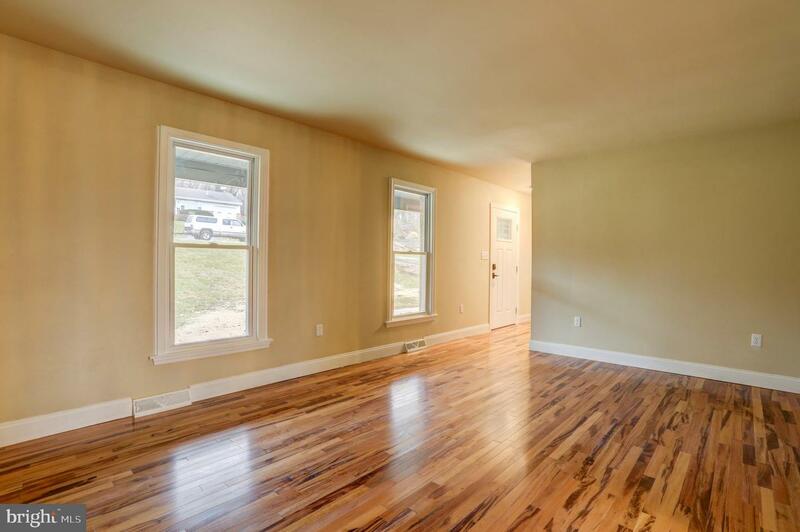 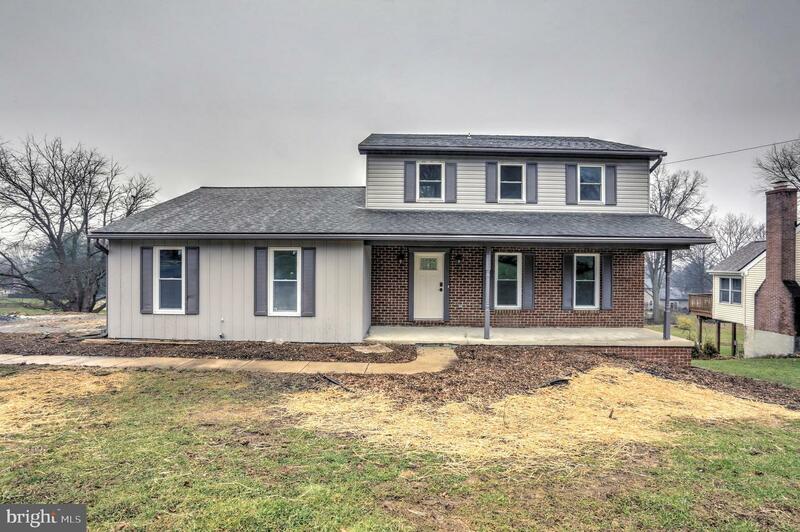 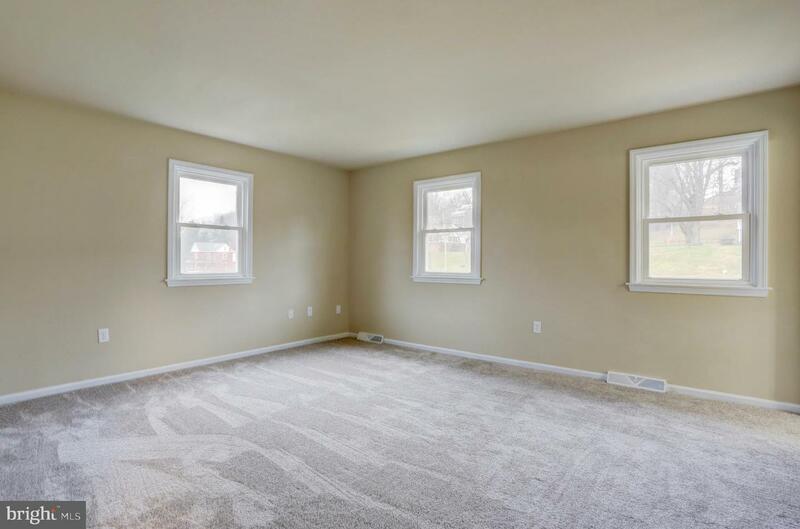 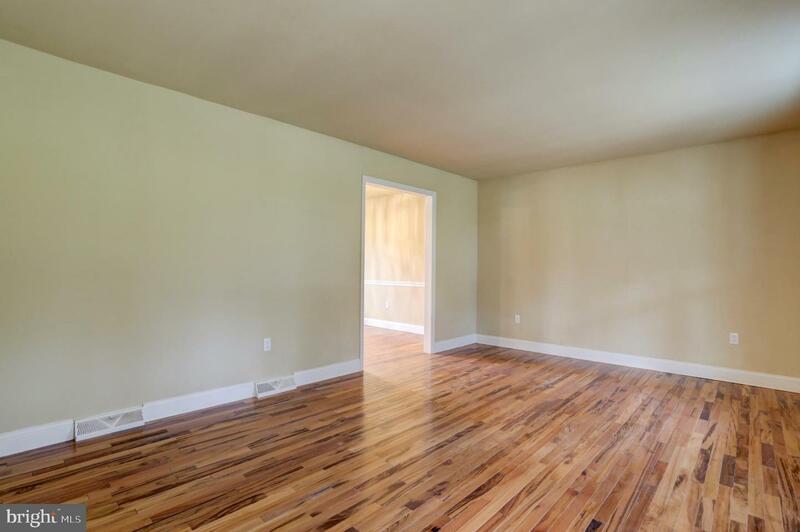 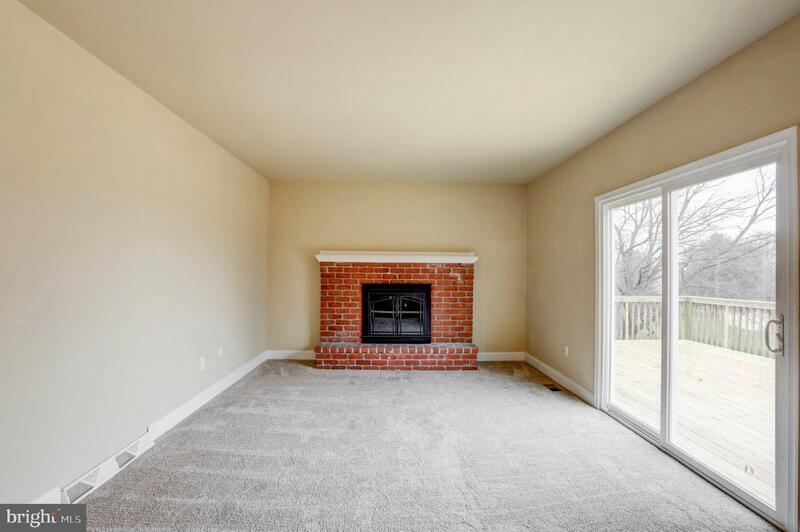 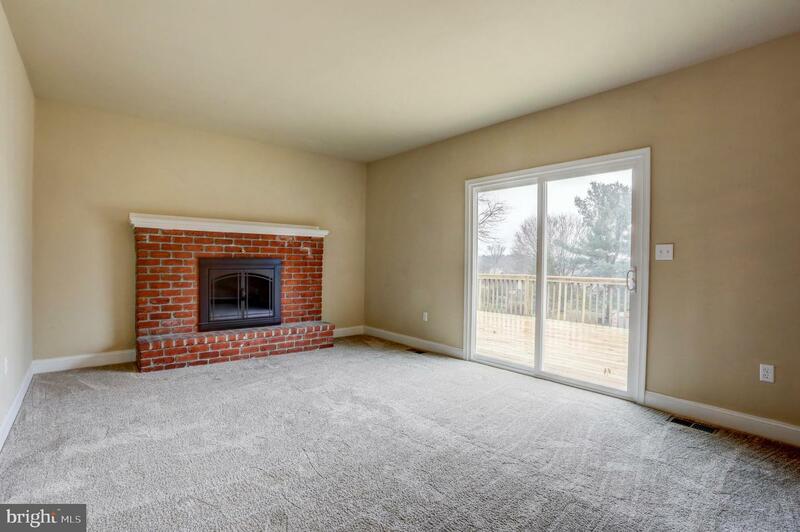 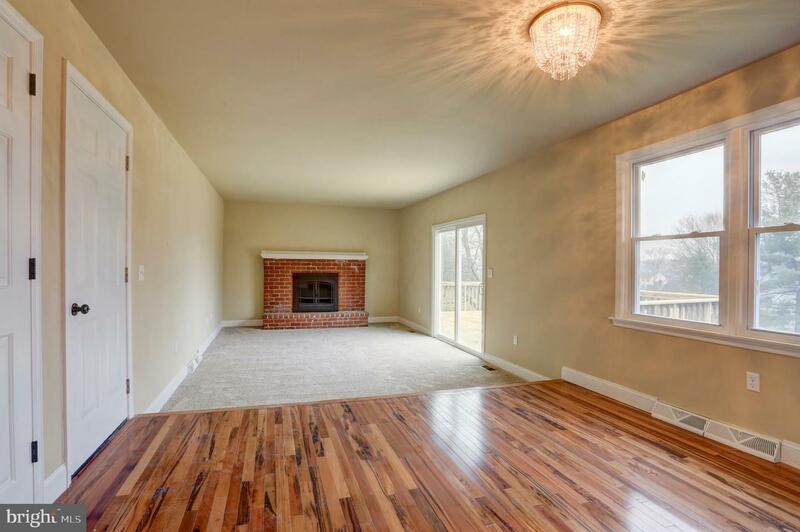 Home also has a very large master bedroom and custom tiled master bath. 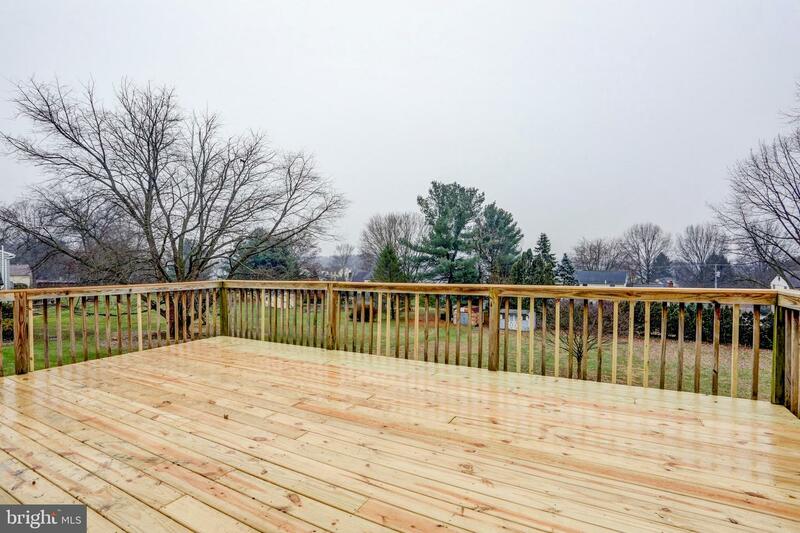 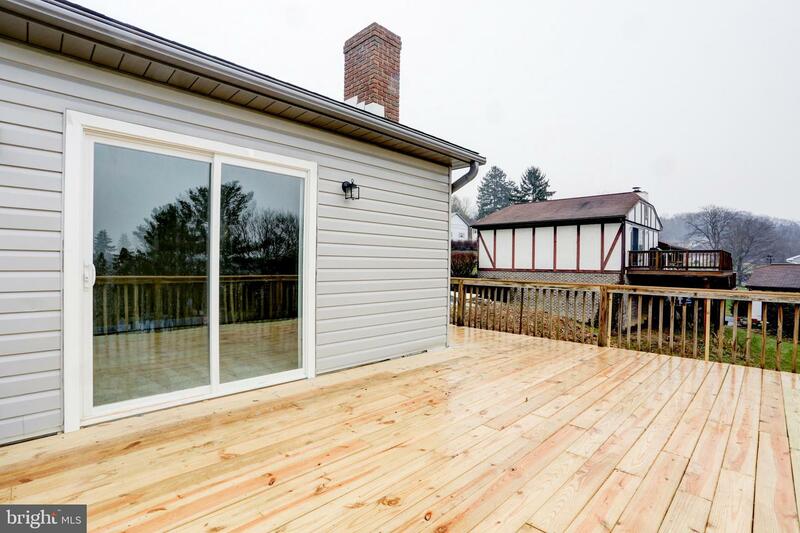 Large lot with a huge deck overlooking the open backyard. 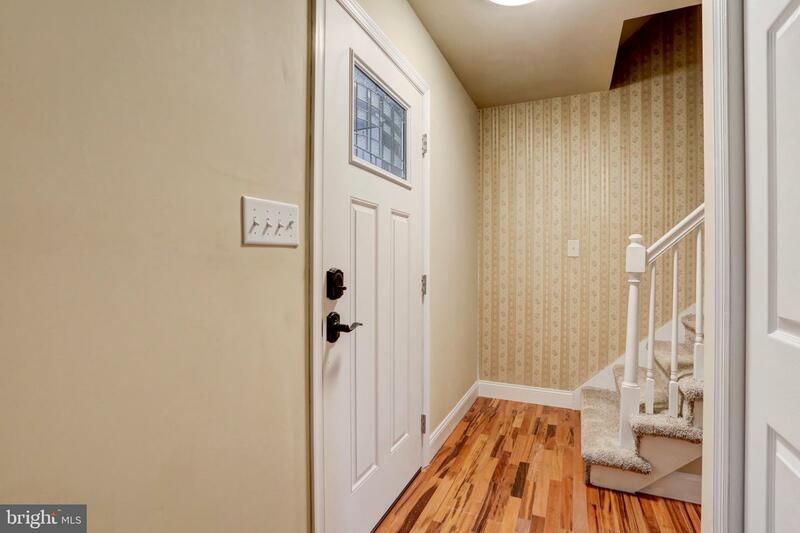 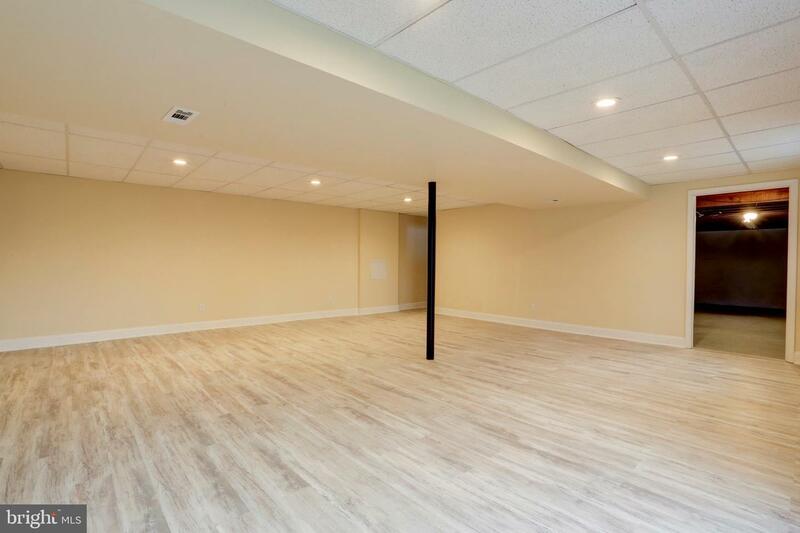 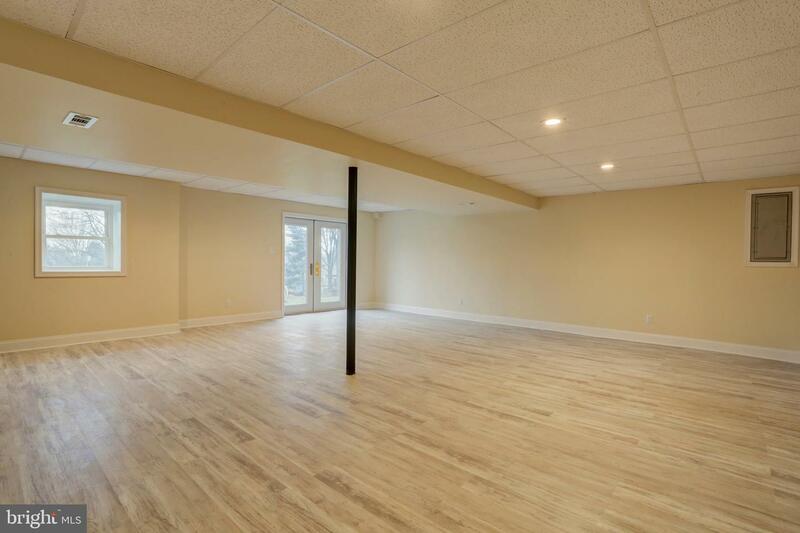 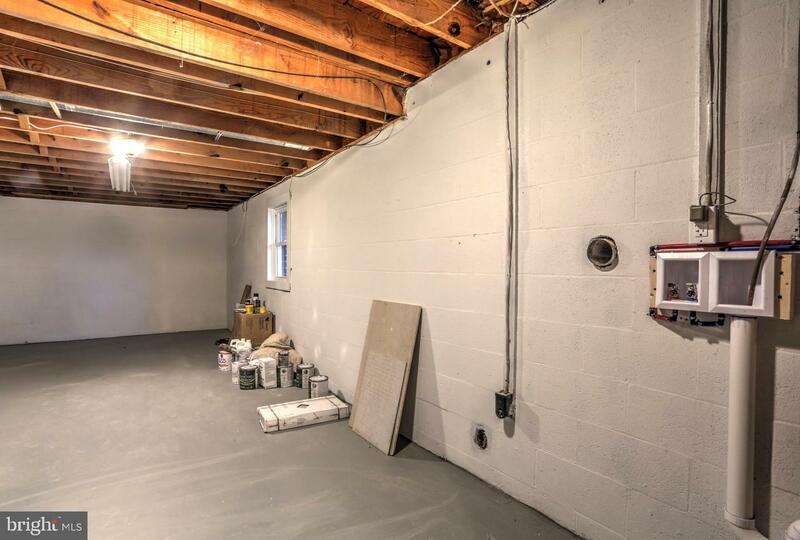 Basement was also recently finished. 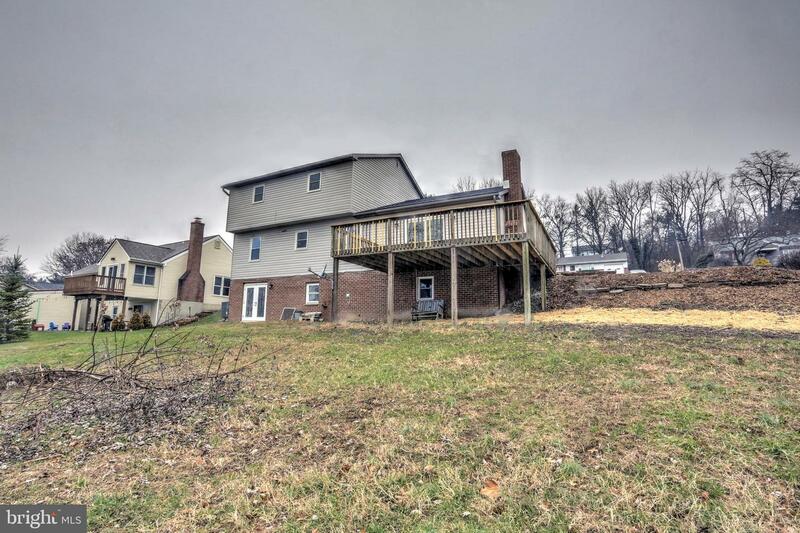 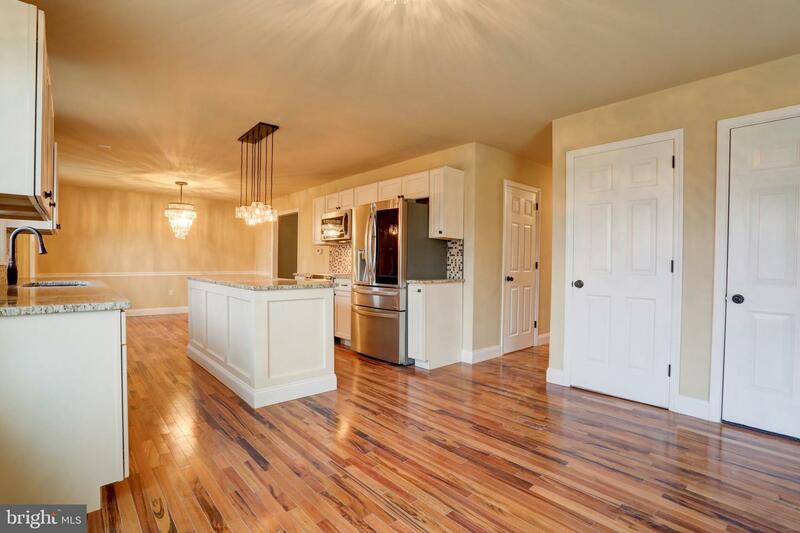 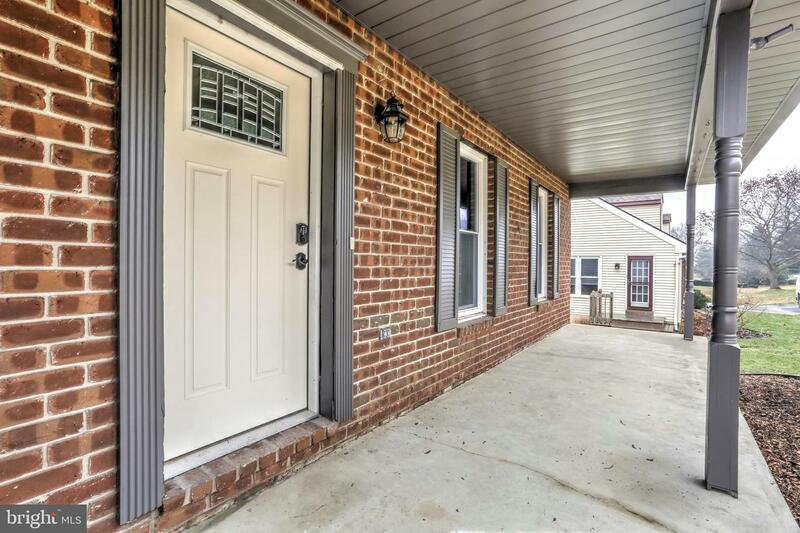 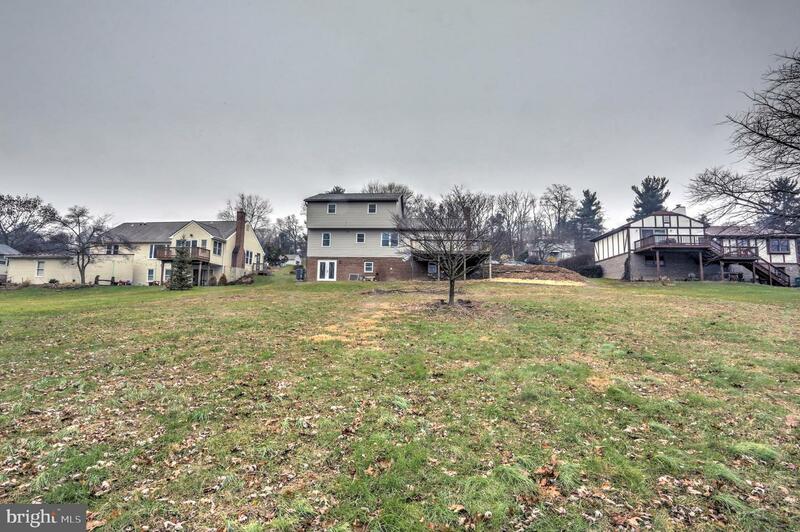 Fantastic property in Manheim Township with excellent intricate details for the right buyer.